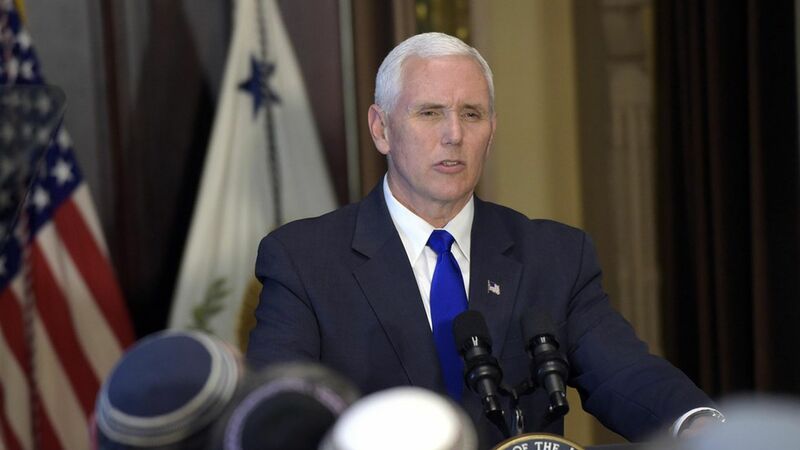 Mike Pence: "Life is winning in America"
Vice President Pence said the pro-life movement is at a "pivotal moment" in a speech at the Susan B. Anthony List's Campaign for Life Gala Wednesday, the night before a vote on the GOP health care bill which would defund Planned Parenthood. Pence: "Life is winning in America." This is "the first time in a long time America has an administration filled top to bottom with pro-lifers," he said. On the health care battle: Pence said the new plan will get people "the world class healthcare they deserve ... the promises of Obamacare haven't held." Tension over Planned Parenthood: SBA List president Marjorie Dannenfelser has called it "incredibly disappointing that any Republican spending bill would contain continued funding for Planned Parenthood." After Pence's speech, Dannenfelser told Axios while it was "reasonable" for the omnibus bill to include the funding, that made Thursday's vote all the more important.